Welcome to EnLink’s Owner Relations website. Everything we do, we do for our customers. This page is a tool to facilitate our communication with you - our valued midstream partners. 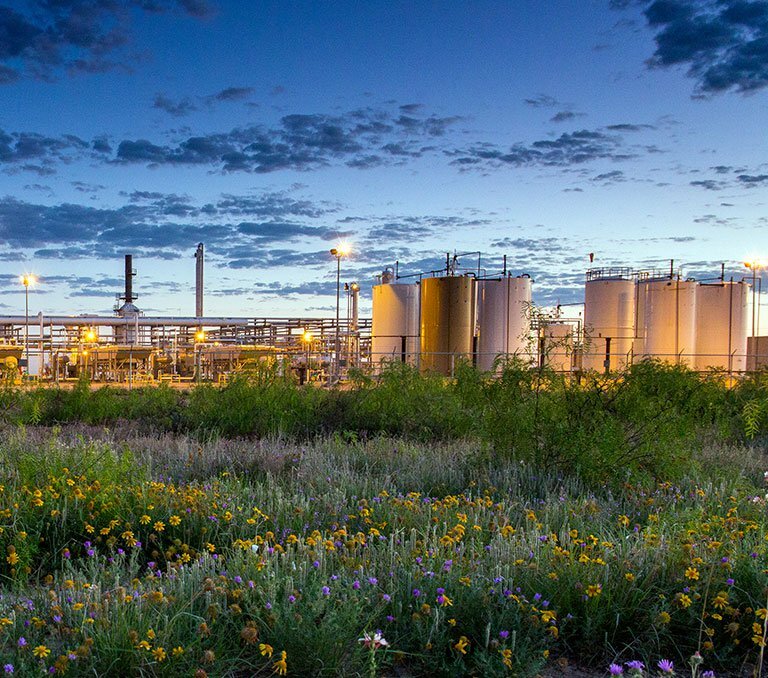 EnLink Midstream's Division Order Relations groups disburse payments for producers in the Permian Basin and Ohio River Valley based on division orders provided by well producers and operators. Please utilize this portion of our website to obtain the required forms to update owner information, request ACH payments, and find answers to your most frequently asked questions. We are committed to addressing your questions and concerns in a timely manner. View our interest owner contact information.